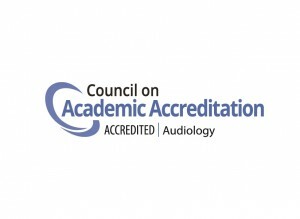 Our department awards a Doctorate of Audiology degree that prepares students for a career as audiologists. 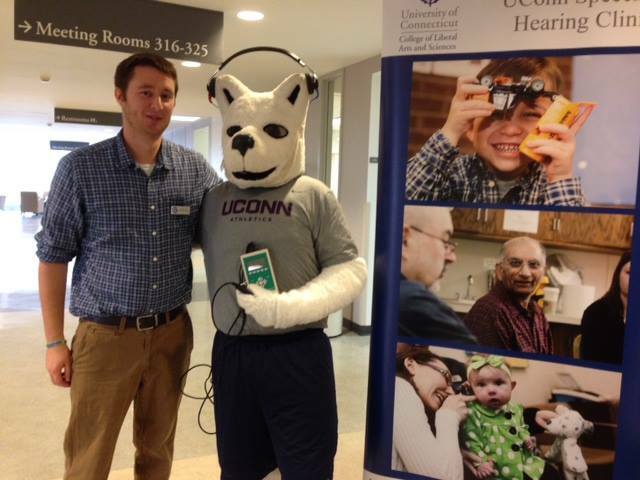 The four-year, full-time degree includes rigorous coursework and clinical practicums. Prospective students will find information on the following pages related to the academic program and admissions process. 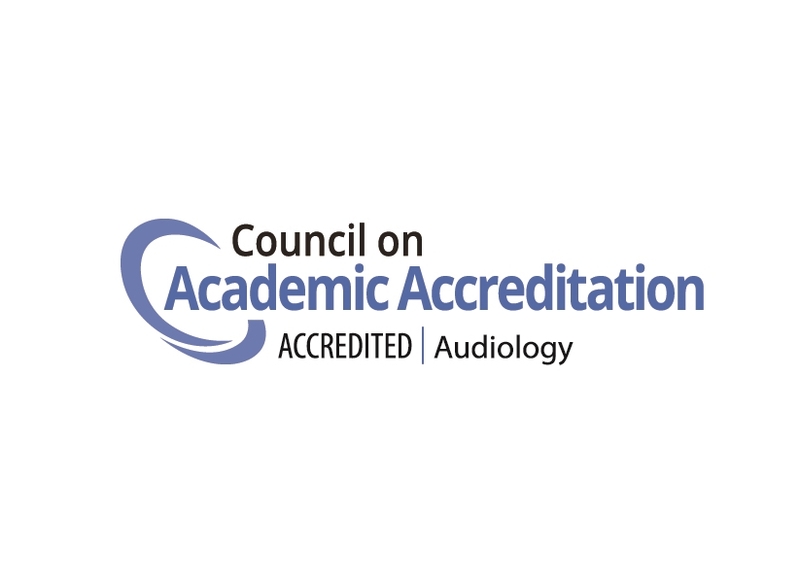 The American Speech-Language-Hearing Association (ASHA) outlines the professional scope of the audiology program with the Scope of Practice document. To prepare students for competitive opportunities in academia, the Speech, Language and Hearing Sciences Program offers a curriculum of study leading to dual Au.D. and Ph.D. degrees. The department is committed to educating and training highly motivated individuals to become successful, independent clinical investigators and future leaders in academia. Academic courses and clinical education experiences encourage a theoretical perspective and experimental orientation to develop an appreciation of current knowledge and future research needs. This program allows qualified students to earn the Au.D. and Ph.D. degree more quickly than pursuing both degrees independently. 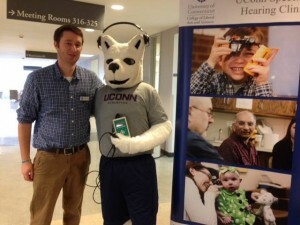 For more information, please contact Dr. Kathleen Cienkowski at cienkowski@uconn.edu. Rockville, MD 20850, 800-498-2071 or 301-296-5700.